Out with the old.. in with the old? How many of you re-purpose things in your home? 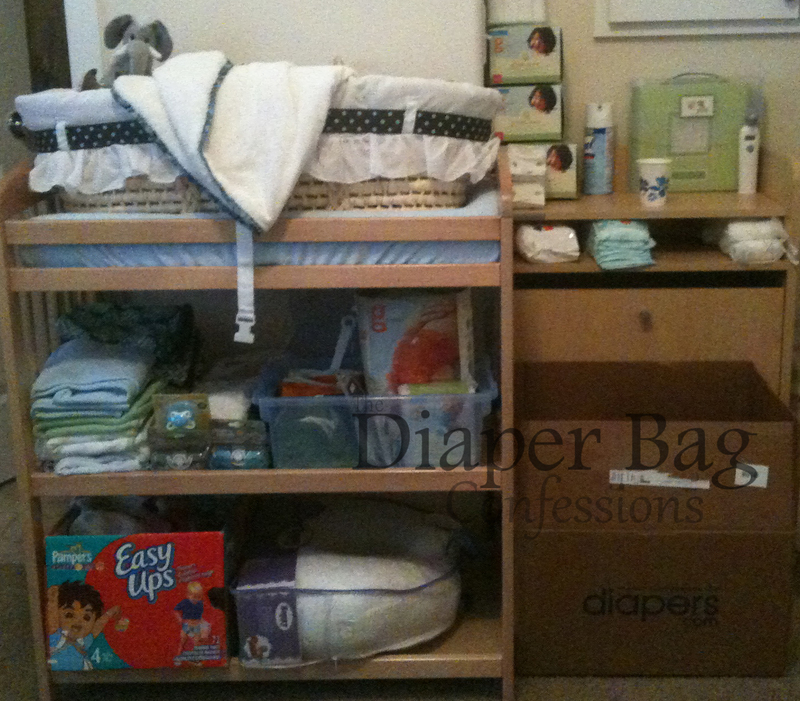 Have any of you re-purposed your old baby gear or baby furniture?? Tell me what projects you have done. You may inspire me to take on more projects this summer. (Read: Inspire me to give my husband instructions on projects he will be doing this summer..) Also, if you use Pinterest, what are some of your favorite finds? 2 Responses to "Out with the old.. in with the old?"